Chakra readings with Reiki master Curtis. 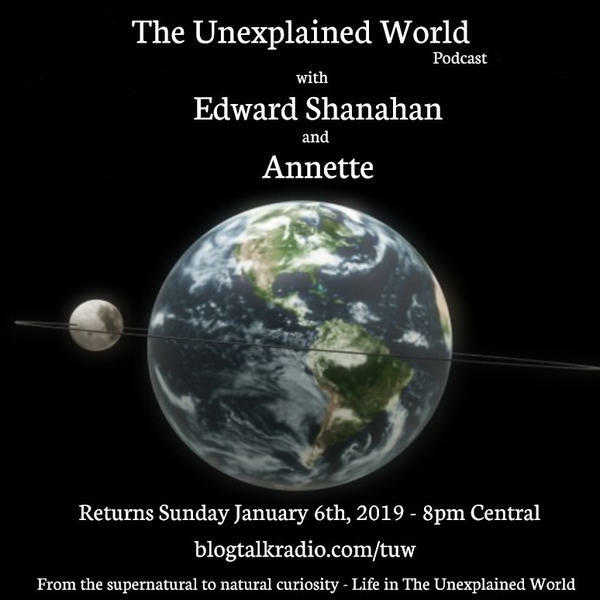 Join The Unexplained World with our guest Curtis, who is a Reiki master since 1997 and uses Reiki to align chakras for people. He will be doing Chakra readings for callers and discussing his knowledge.